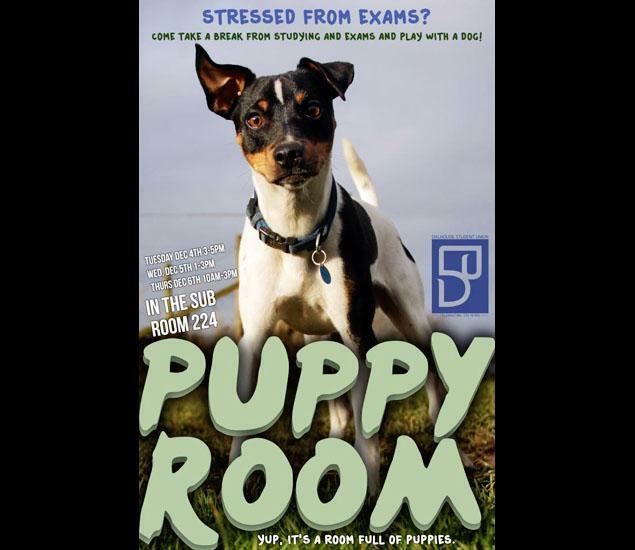 This entry was posted in Diversions, Fads, HE, Students, University and tagged Diversions, exam, HE, Huffington Post, puppies, puppy room, stress, Students by Paul. Bookmark the permalink. Sheffield Hallam University are also investing in a petting zoo for exam stress busting! I’d absolutely love that! Wish we had that at my university. Having taken the rabbit into work a few times and watched the smiles on students faces as he bounces round the UG common room I can only agree. They all want photos with him and just gives them a welcome break from hard study. Seems to work with my academic colleagues as well. Might seem a bit strange but it does help in relaxing people.